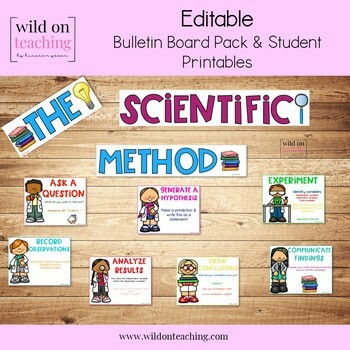 To see all that this product includes, please see the VIDEO PREVIEW where I show you everything that is included, how you can use this resource for your bulletin boards as well as customize it for your student worksheets. Please note! Even though the video preview does not show it, there are black and white versions included of everything that you see in the video preview! !